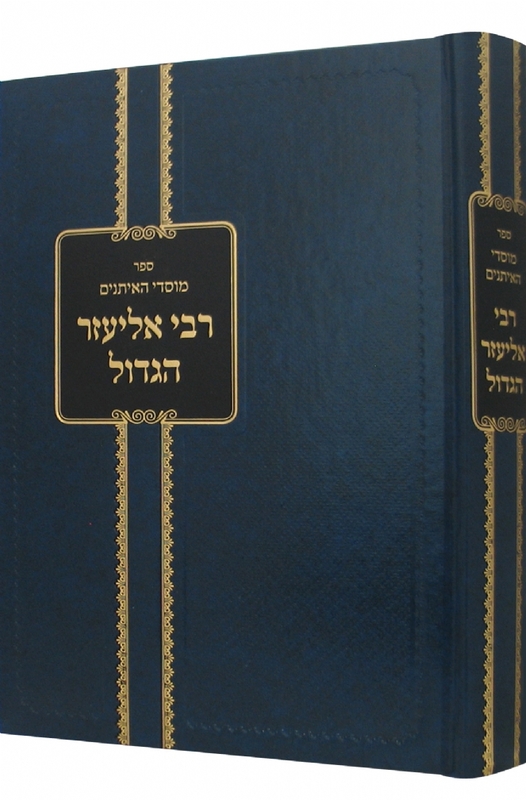 This 300 page Sefer, authored by Rabbi Binyomin Bitton, is an in-depth research and analysis on the opinions and Talmudic mindsets – “leshitasayu” – of Rabbi Eliezer ben Hurkenus and Rabbi Yehoshua ben Chananya, based on the unique approach and teachings of the Rebbe. 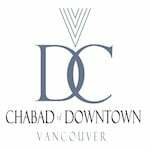 Titled Rabbi Eliezer Hagadol, this book has been written in memory of Rabbi Lipa Dubrawsky OBM, and was named after him. To order the book please fill out the secure form below.